It’s winter, it’s spring, it’s winter, it’s spring, anyone else feel like they’re on a giant weather yo-yo over the past few weeks. I know I shouldn’t complain as much of the country is still waiting for the snow to melt but once the time changes, I’m ready for spring. I lighten my choice in shower gels, candles, shampoos and yes even wines. But with the back and forth weather I’ll hold off on my lighter wine choices and go with a sample I received a bit ago, 2008 Brunello di Montalcino Col d’Orcia. Earthy dark berry aromas. Rustic old world flavors full ripe red berries and a hint of spice in the finish. Firm tannins but not so much they make the mouth pucker. We paired with homemade pizza topped with fresh made mozzarella, creamy feta and cured meats. SRP around $40. 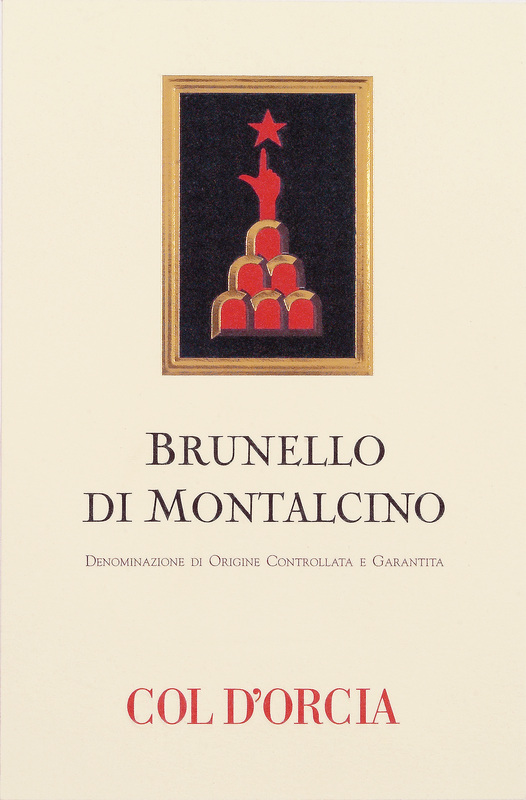 Brunello di Montalcino is an Italian red wine using grapes from the town of Montalicino located in the Tuscany region. Col d’Oricia uses Sangiovese grapes allowed to age for three years in large Slavonian oak barrels. The vineyards are on a slope overlooking the Orcia River where centuries old olive trees still grow. The climate and soil are optimal for not only grape growth but agriculture as a whole. The soil is poor in clay and rich in loose limestone. 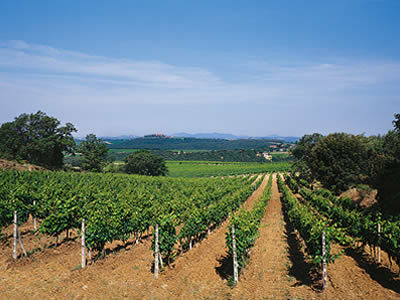 Climate is true Mediterranean with limited rainfalls and not affected by fog, ice or potentially devastating late frost. One of the oldest established wineries of Montalcino, Col d’Oricia is committed to research and development. They believe quality in wine is a result of finding the harmonious balance between the vines and the environment. Wine that will reach its fullest expression of the land requires the quality vines. To achieve this they have worked with the University of Florence on cloning Sangiovese that will lend itself to the overall quality and growth in the region. In addition they use ground cover to reduce soil erosion, healthy soil equates to healthy vines. Yesterday morning I left the house in the rain, soon came the winds and temps in the upper 60’s. I even had the AC on in my car. Within two hours temps dropped 20 degrees and winds resembled those I’d experienced many times during tropical storms in Florida. Winds are still high sending the towering trees surrounding our home swaying in many directions. Makes me a little dizzy if I watch too long. I tried to walk Rooster at noon but the cold winds made me turn back after just ten minutes. The look on my poor dog’s face when we turned around so soon, ugh, guilt. Come on Old Man Winter, let up your grip already. This entry was posted in Italy, Red wine, Uncategorized, Wine under $40 and tagged Brunello di Montalcino Col d’Orcia, Italian Wines, Montalcino region, old world wine, rustic wines, sangiovese, Wine Chicks Guide. Bookmark the permalink.